Lenz recently developed an infographic illustrating SouthCoast Health’s comprehensive healthcare services and benefits. From pediatrics to geriatrics, from sore throats to surgery, from well visits to weekend urgent care and everything in between, SouthCoast Health supports its patients every step of the way. See below for the infographic Lenz designed! 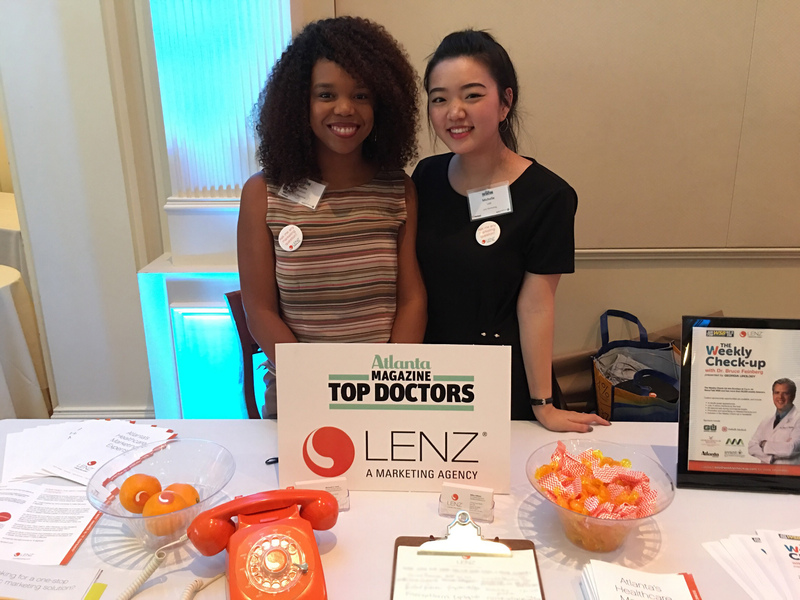 Lenz proudly sponsored the 2018 Top Doctors Reception, presented by Atlanta magazine. 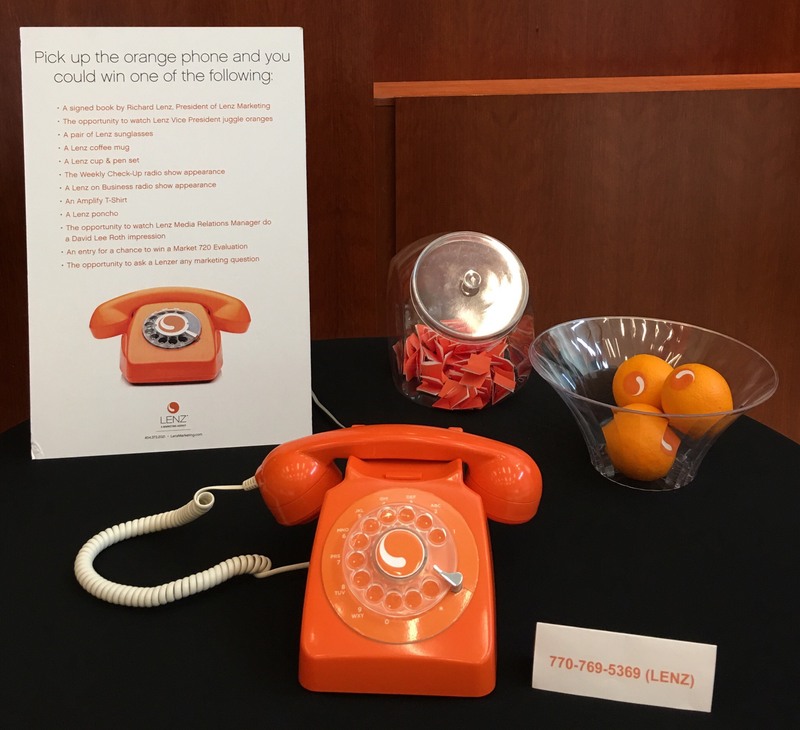 The reception was help June 21 at the Atlanta History Center in Buckhead, and celebrated the physicians in the “Top Doctors” issue. 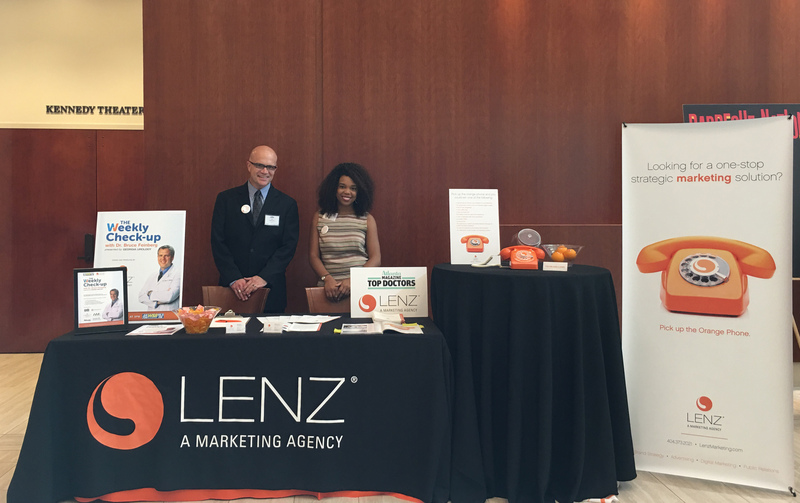 Lenz had an on-site presence at the reception, and had a great time celebrating the doctors being honored, including many of our clients. Congratulations to all the top doctors. We’re already looking forward to next year! Check out a few more snapshots of the night below.